Carly Sheridan is a professional ACROBAT, she has extensive beginner, intermediate and advanced STOTT Pilates mat training and also retains a B.F.A. in contemporary dance from Concordia University. 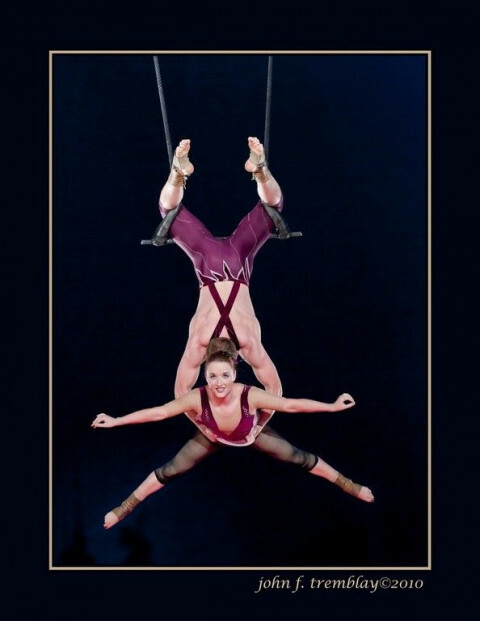 She has coached acrobatics and aerial arts around the world and is available for private home instruction in the Las Vegas area. 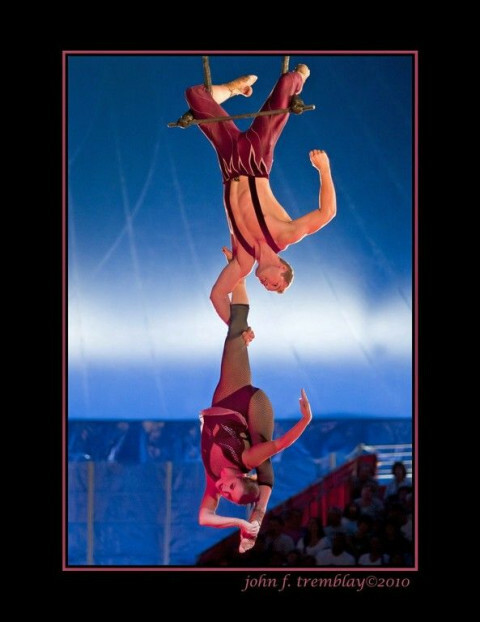 She has performed on BROADWAY and in CIRQUE DU SOLEIL shows and has extensive experience in coaching at all levels.